Business to Business Marketing (MKT 3610), offered this fall, helps students develop crucial skills while working with managers at a Fortune 500 company. Since 2010, students at the University of Nebraska at Omaha College of Business Administration have been gaining experience outside the classroom through the Business to Business Marketing class (MKT 3610). This course gives students practical skills and the exclusive opportunity to work with managers from one of the nation’s top companies, Union Pacific. Recent graduates Christopher Calabro and Matt Wesemann took this course because they wanted to apply their knowledge to a real-world project and work alongside UP personnel. This course gives students an excellent opportunity to build their resume, portfolio and future career. 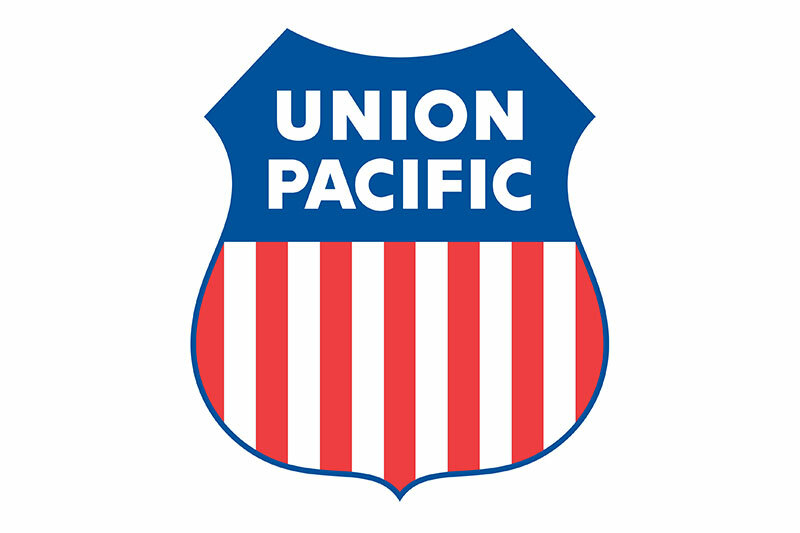 Given three different cases to solve within various departments at Union Pacific, students consult with employees and develop solutions to these situations. The class allows students to work alongside professionals currently working in the industry. I felt that it would prepare me for future projects. During the semester, students have ample opportunities to gain insights and ask questions. Wesemann now works at Werner Enterprises in operations management. Working in teams, students also gain first-hand experience with building reports and presentations. For Calabro, this course helped him improve his writing and speaking skills. Calabro and Wesemann value the experiences this marketing course brought them. They also learned what skills employers are looking for in college graduates. Enroll in MKT 3610 this fall 2018! Space is limited for this course. Only 20 students will be selected to participate. Admission by permission only. Must be a student in good standing with a minimum GPA of 3.0 and majoring in business administration, communication, public relations or other related majors with at least one marketing (or equivalent) course completed. The class will be offered on Monday evenings, beginning at 5:30 p.m. in Mammel Hall. 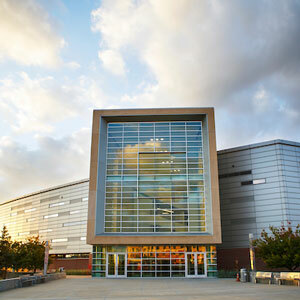 There may also be classes/meetings held at Union Pacific headquarters at various times throughout the semester. Dates for those events TBD.